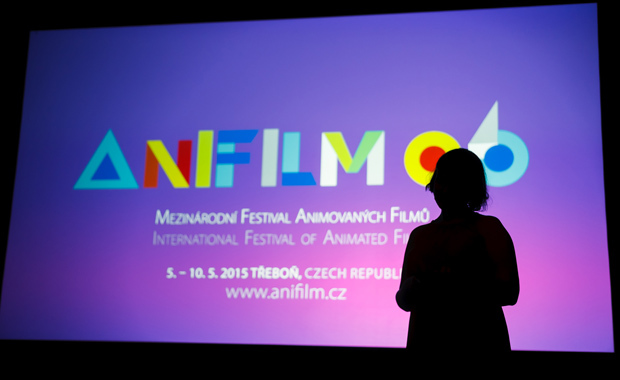 The Anifilm International Festival of Animated Films is calling for entries for 2016, accepting new animated works created after 1st January 2015. Its mission is to present current trends, methods, technologies and animation techniques. The Festival is aimed at authors and film professionals as well as students, educators, film theorists and all fans of animated production, including children. Anifest’s 2016 programme includes five competition categories and is open for almost all forms of animation, including short, feature, student animated films, music videos and more. The 7th Anifilm international animation festival is scheduled for 3rd – 8th May 2016 in the town of Třeboň, Czech Republic. 2018 Latin America Design Awards Best of Competition Winner — Project: IL Mercato, Firm: Cadena + Asoc. Concept Design, photo by Ana Hinojosa.